Each year, millions of Americans suffer from traumatic brain injury caused by motor vehicle accidents. Traumatic brain injury (TBI) causes symptoms such as memory problems, confusion, dizziness, slurred speech, headaches, seizures, inability to concentrate, and coma. Diagnosing the type, location, and severity of a TBI can be challenging, especially immediately following a trauma. Doctors use MRI and CT scans to diagnose TBI and to determine the extent of damage to the brain. CT scans provide important diagnostic information about the injury, but CT scans have significant limitations. CT scans do not detect non-bleeding types of damage to brain cells. The victim of a car crash may not show any symptoms of TBI, especially if the trauma is a result of a sudden impact. A patient may appear to be normal, may not experience any pain, or show signs of serious injury. 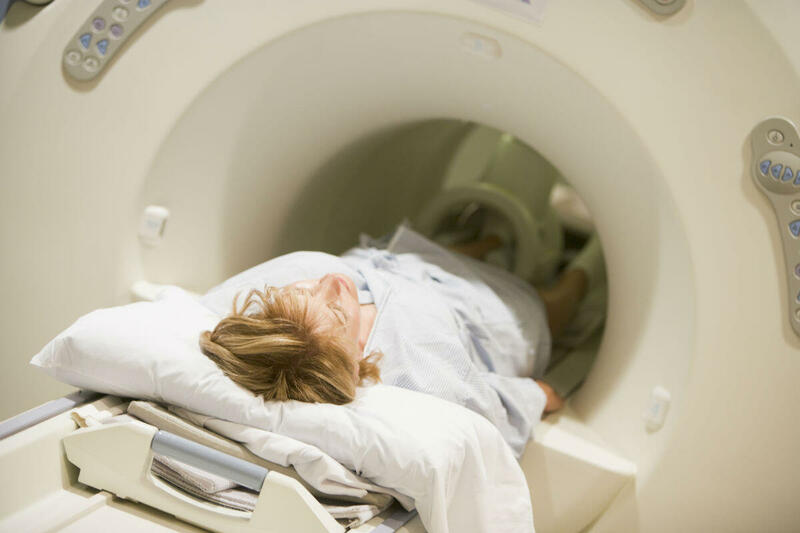 When the patient reports to the emergency room with head trauma, doctors will perform a CT scan, and if the results are negative and the patient is not experiencing any symptoms, he or she is sent home. Lack of proper diagnosis and timely treatment can cause complications such as coma, paralysis, and even death. Advancements in medical technology has made it easier for doctors to evaluate and detect the severity of TBIs. Recently, researchers have discovered a type of blood test that can gauge the severity of TBI and predict the best treatment method to be used. These blood tests measure brain derived neurotrophic factor proteins (BDNF), which helps determine if the patient requires a higher level of treatment. These newly developed blood tests may prove extremely helpful to doctors by enabling them to quickly diagnose brain injuries and the severity of damage. The test involves taking BDNF protein from the patient within 24-hours of the injury and then measuring it to predict the severity of the injury. Healthy individuals normally have 60 nanograms/ml of the BDNF protein. However, a patient who has suffered a brain injury will have 20 nanograms/ml or less. If the patient has sustained severe brain damage, he or she will have extremely low levels of BDNF protein, typically in the range of 4 nanograms/ml. When the tests are performed around 6 months after the injury, the BDNF levels may have restored to the normal 60 nanograms/ml levels. However, if the patient still registers low levels of BDNF protein, the patient may complain of symptoms and other problems that have developed over time. The victim of a car accident, who has suffered a TBI, may require extensive treatment involving a lengthy hospital stay, surgery, medication, and therapy. (Learn more – Living with a Traumatic Brain Injury.) This can cost thousands of dollars and the victim may still never be able to recover completely. To recover all possible damages from the at-fault party, consult with the St. Louis car wreck lawyers from The Hoffmann Law Firm, L.L.C. Call us at (314) 361-4242 for a free consultation.